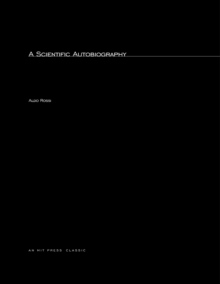 A lyrical memoir by one of the major figures of postmodernist architecture; with drawings of architectural projects prepared especially for the book. 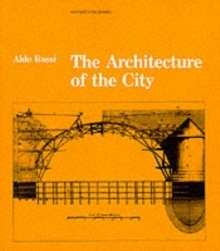 This revealing memoir by Aldo Rossi (1937-1997), one of the most visible and controversial figures ever on the international architecture scene, intermingles discussions of Rossi's architectural projects-including the major literary and artistic influences on his work-with his personal history. Drawn from notebooks Rossi kept beginning in 1971, these ruminations and reflections range from his obsession with theater to his concept of architecture as ritual.